Born poor in Terre Haute, Indiana, Dreiser became a newspaper reporter, then started writing fiction, beginning with Sister Carrie (1900), the story of a smalltown girl who uses men to transform herself into a successful actress. Devoid of Victorian moral judgments, the novel proposed that Carrie’s career was the product of nature: she was naturally stronger and more adaptable than the men she used. Dreiser’s “naturalism” culminated in his masterpiece, An American Tragedy (1925), which used the rise and fall of a man convicted of murder as a microcosm of success and failure in America. 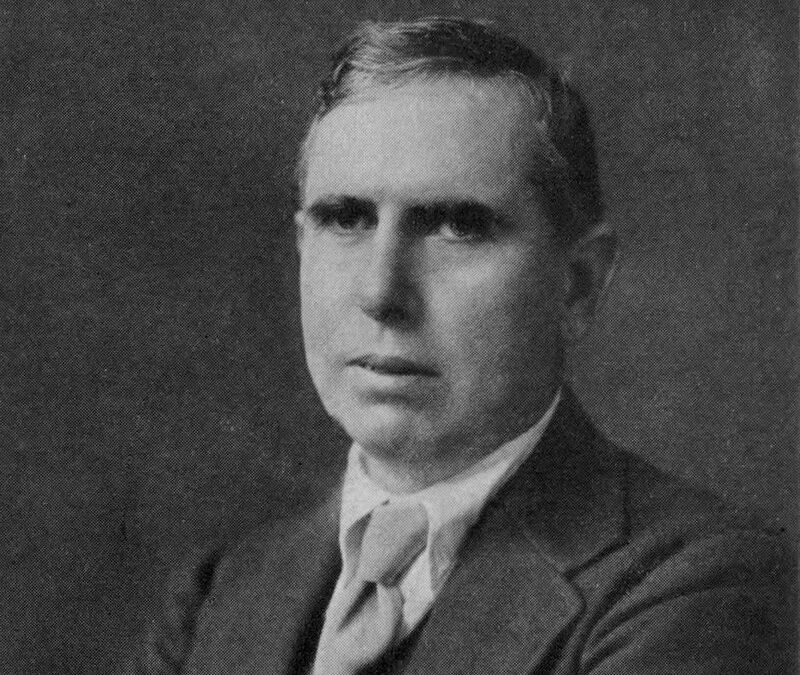 Condemned by conventional religious and political leaders of his day, Dreiser helped clear the way for a bold new American literature.